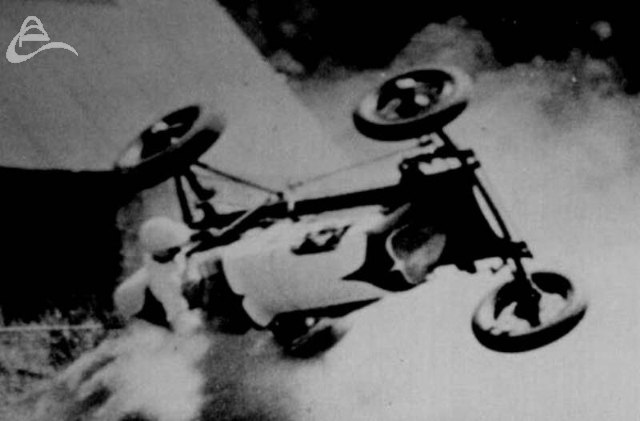 Bob was a pretty decent Sprint car driver who survived some major accidents. He was also a very good mechanic. 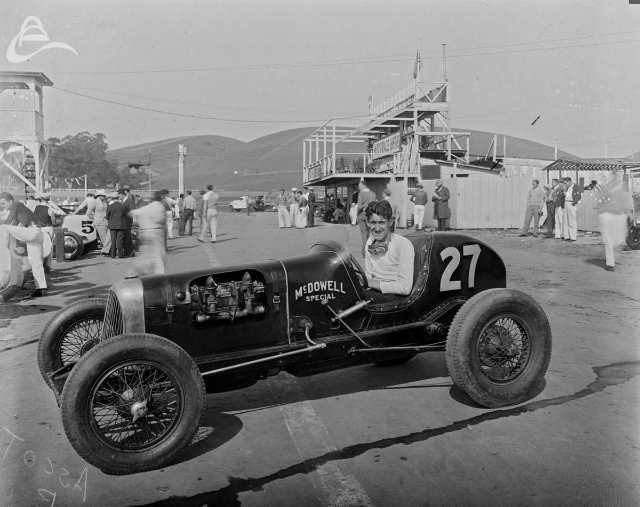 Bob Sall was a top sprint car driver in the 1930's specialising in short oval racing who later became NASCAR's Eastern field manager. He made four AAA Championship Car starts from 1934 to 1937 including the 1935 Indianapolis 500 driving in a radical front wheel drive Miller chassis powered by a Ford V8 engine. He retired with steering problems.